1 Day Acuvue have now been discontinued by the manufacturer. 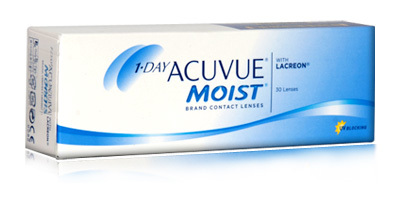 A suggested alternate lens is the 1 Day Acuvue Moist. 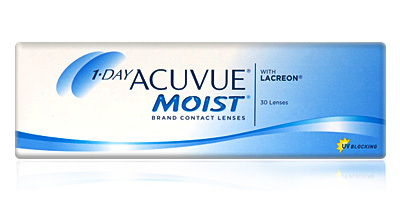 This is the same lens as the 1 Day Acuvue with a superior water content and added comfort. 1 Day Acuvue is a soft daily disposable contact lenses that provides foremost & first daily disposables with UV-Blocking, which inturn provides the most suitable & healthiest contact lenses. The way in which you can wear the contact lenses is most flexible. 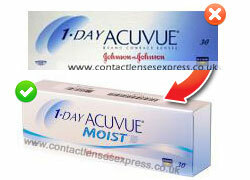 You can use these 1 Day Acuvue lenses on occasional or regular basis for one day. Hence 1 Day Acuvue contacts are daily disposables; there is no need for the lens cleaning process and no untidy solutions. Also you can feel the happiness of the fresh and clean lenses every day. 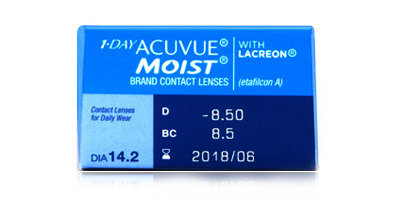 Excellent service, reasonable prices and speedy delivery of contact lenses. No problems at all. Thank you for a smooth and easy transaction! Lenses are great.